Gathering information is already hard enough without having to worry about creating a powerpoint presentation, so we have the perfect template to help reduce the stress. The CSR Analysis Free Powerpoint Template is a clean and organized presentation template, that uses beautiful colors to capture your audience’s attention. This presentation template is perfect for businesses and corporations presenting reports and data. CSR Analysis Free Powerpoint Template is composed of about 10 well-designed slide layouts that are easy to edit, letting you organize your information however you see would be the best way to present to your audience. 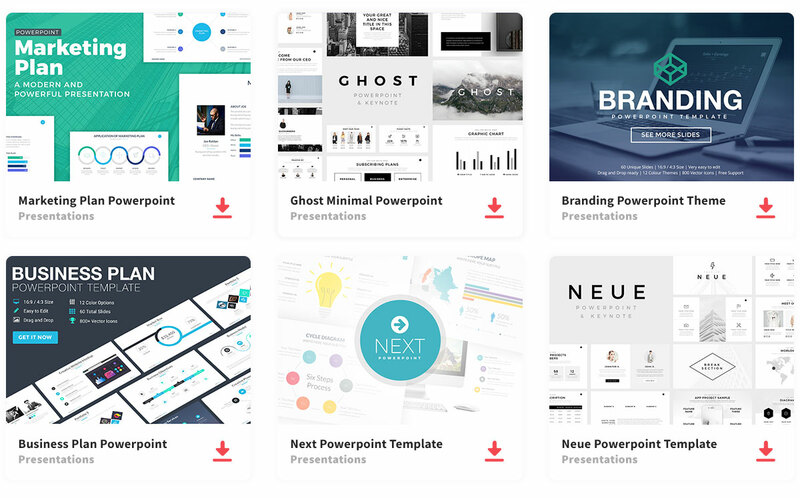 So, don’t waste hours trying to create the perfect presentation template, just download this ready to edit the presentation template. Impress your audience using the CSR Analysis Free Powerpoint Template. Thanks to 24Slides for sharing this free template.